One day, you’ll stop running. One day, you’ll come back to us. last or close-to-last class to take a typing elective where actual typewriters were used. 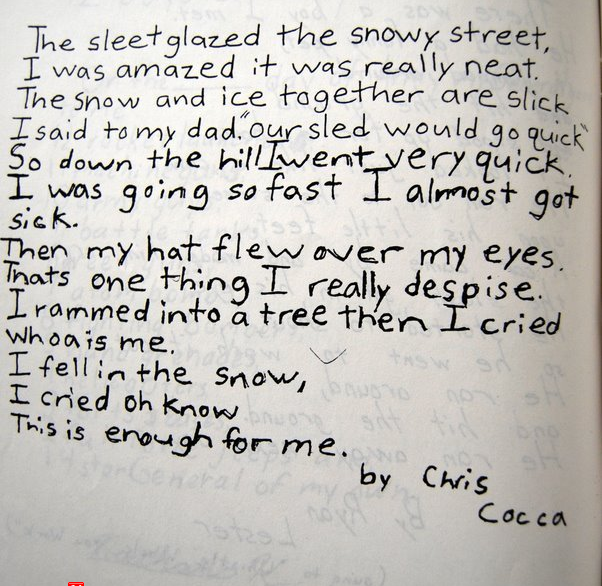 (9th grade, but I didn’t really learn to type until I started using AIM the next year.) Possibly the last class to even be offered a typing elective. What I didn’t mention was that before I learned to type (and before my family got our first home PC) we had a Brother word processor, a fantastic 80’s device that combined the functionality of a computer with none of the fun. Still, as a budding writer, I was mystified by the green and black interface and by the mechanical goodness of the printing process, which pounded out every word and punctuation mark with austere, efficient resolve. If you love the visceral feel of typewriter mechanics and, for whatever reason, the ability to edit typos before they actually print, brother, these things were for you. I saw a featured post on the WordPress homepage today that took me back to the days of digital input and ribbon printing. 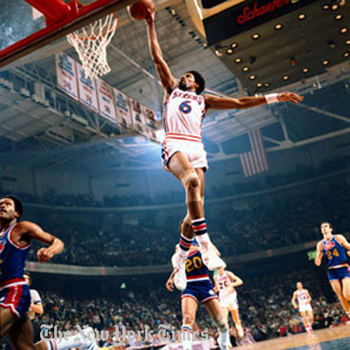 Dr. J asks, and thankfully answers, the defining question of word processing’s transitional age: “Mr. Owl, how many spaces really DO go after the period?” One, he says. Just one. Sir, I think I must respectfully disagree. See what I mean? Too close. Too close for comfort. My sentences need room to breathe, friend. Like this. And this. Maybe not this, though I was first taught to do three spaces. This just feels wrong. This is the good stuff. 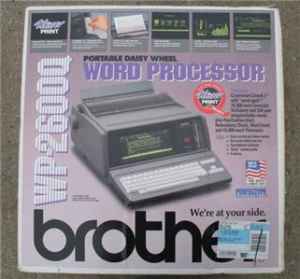 Brother Word Processor WP- 2600 able to save document on discs, print, & see other worksheets, etc on the screen. Great for someone beginning to learn keyboard typing & doesn’t have access to computer. Prints & saves documents. I’m not too enthused about the ultra quiet daisy wheel print system, but this post does a great job of showing us all the features that made these things practical for people who didn’t want or need a personal computer back in the day. What a fantastic hybrid of nineteenth and twentieth century innovations, you are, Word Processor. Even if you have no place in the 21st century market place, you’ll always have one in my heart. Shine on, you crazy diamond! The minimalist artistry and pristine presentation of life with you, old friend. Look at that… you’ve been a writer all of your years! That snowy day is almost short enough for 6S? I should send it to Rob! And I have you to thank, good sir, for sharing that picture on Facebook. I’m OK with “Oh Know” i just think the line was split the wrong way. you’re absolutely right. I’ve been selling myself short for nigh on 25 years. Whoa is the fool who says this isn’t a fantastic post. Whoa is him. As I wrote that, I had to correct my automatic tendency to hit the space bar twice after the period. Then I remembered that I play guitar in a punk band. Screw the man, the establishment, and its agenda to socialize our sentence structure. I WANT MY SENTENCES PRIVATIZED AND SEPARATE! All we need to do now is get Rage Against the Machine to write a song on the importance of smackin’ some double bar after periods and we’re golden. This has been my favorite WordPress post thus far on any blog, as it harkens back to when my mom had a computer made by some defunct company on a defunct operating system. I think it would make for an interesting companion piece to this post that I’m going to start writing up now. You are a beacon of inspiration, Master Cocca. 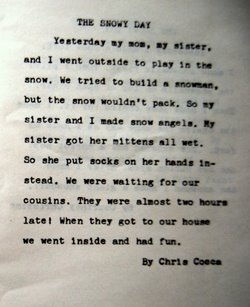 I re-read that last sentence I typed, and am now hungry for bacon and cocoa. Excuse me. Glad you liked it. Hit me with the link to that post you’re writing when you’re done. Bacon. I too learned how to really type beacause of AIM. I think it was ’97. You know, whenever we got the dial-up in my house. exactly. We got dial-up in ’97. But before that we used Juno for free email. All the glory of the modem sound but none of the actual internet. Sometimes I miss it. Actually, I miss anything having to do with the late ’90s. I, too, used one 0f these devices. Awful. AUTOSAVE . . . AUTOSAVING . . . WAIT WHILE AUTOSAVE COMPLETES . . . every five minutes. There was no way to turn that feature off. Talk about an interrupted workflow. I grew up ‘knowing’ that 2 spaces after a period improved my grade. I like your blog. I think you are a little younger since you didn’t mention key punch. Offered in post high school. In business school. Loved key punch, love word processing, and all of our current technology. Just saying “hello”.